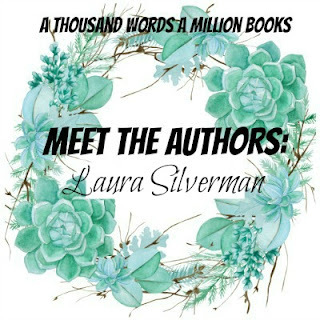 Hi Everyone, and welcome to day three of Meet The Authors! 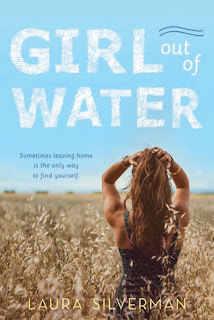 As a part of the Sunday Street Team Blog Tour, I got the opportunity to read this WONDERFUL book from a BRILLIANT debut author, Girl Out Of Water by Laura Silverman. 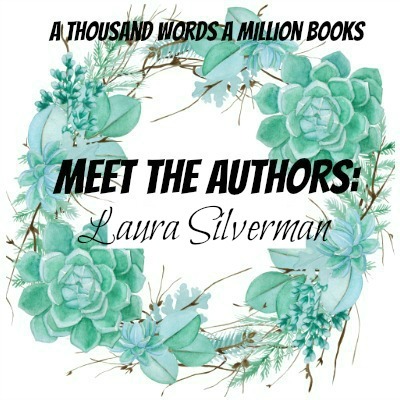 It's the perfect summer read with beaches, surfing, skateboarding, family, headstrong girls and beautiful boys and I was SO EXCITED when the author, Laura agreed to come onto A Thousand Words A Million Books for Meet The Authors! 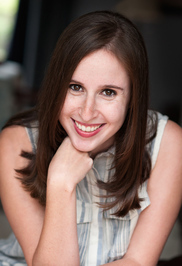 Today Laura is answering some rapid fire This Or That questions about bookish conventions, characters and other things so do scroll down to read all about them! Haha neither! Skateboarding for watching! 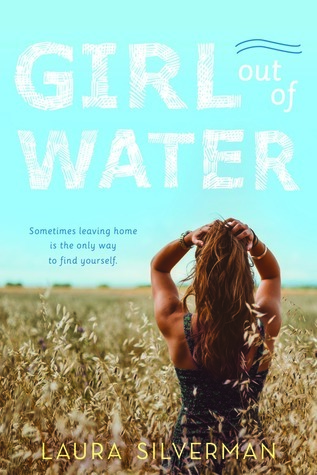 Have you read Girl Out Of Water? What did you think of it? What are some of your favourite summer books? Also, answers some of the This or That's that Laura did! I'd love to see if you choose the same or differently!